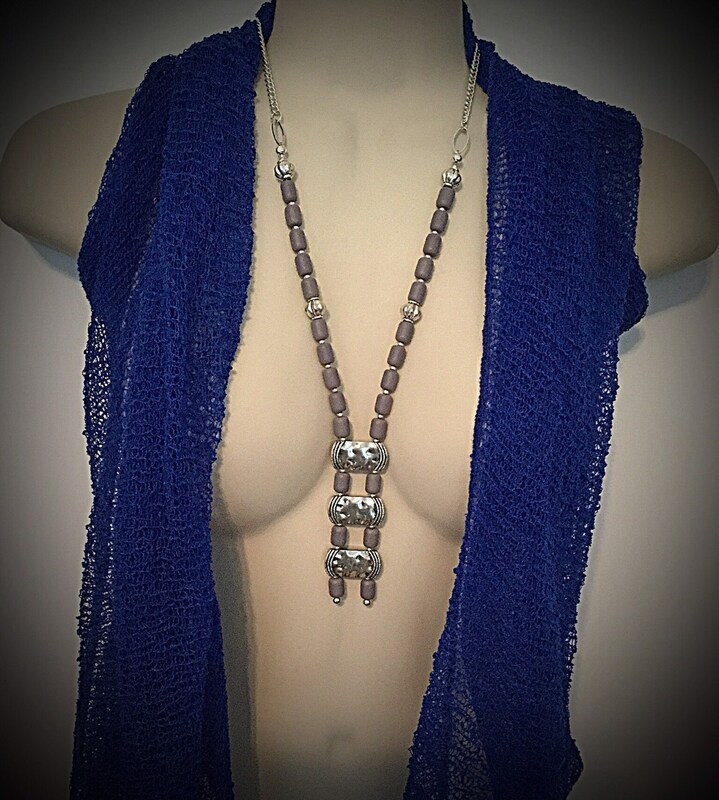 Do you like wearing a necklace and earrings that are unique and one of a kind? 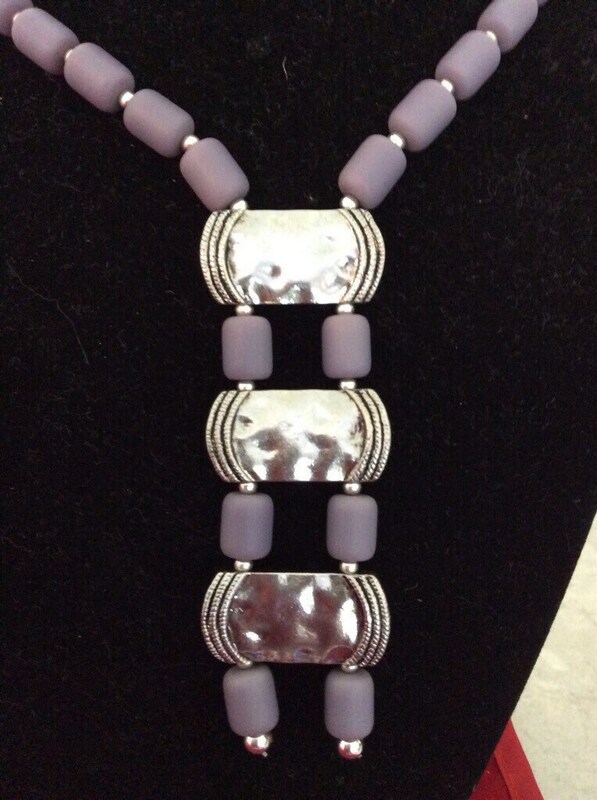 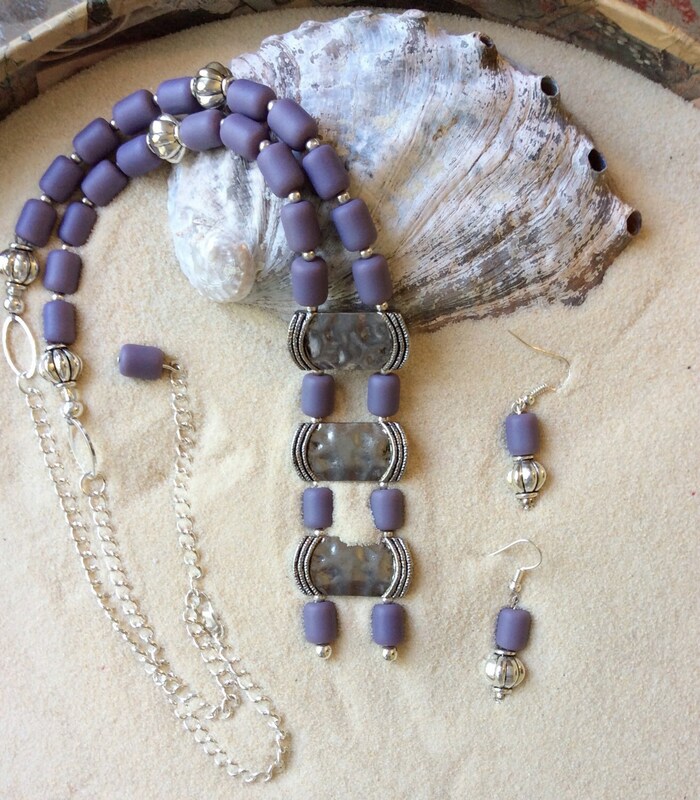 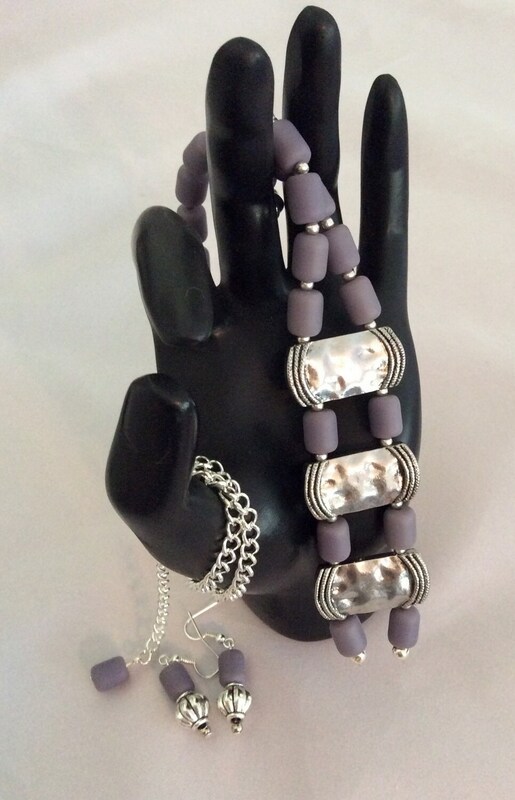 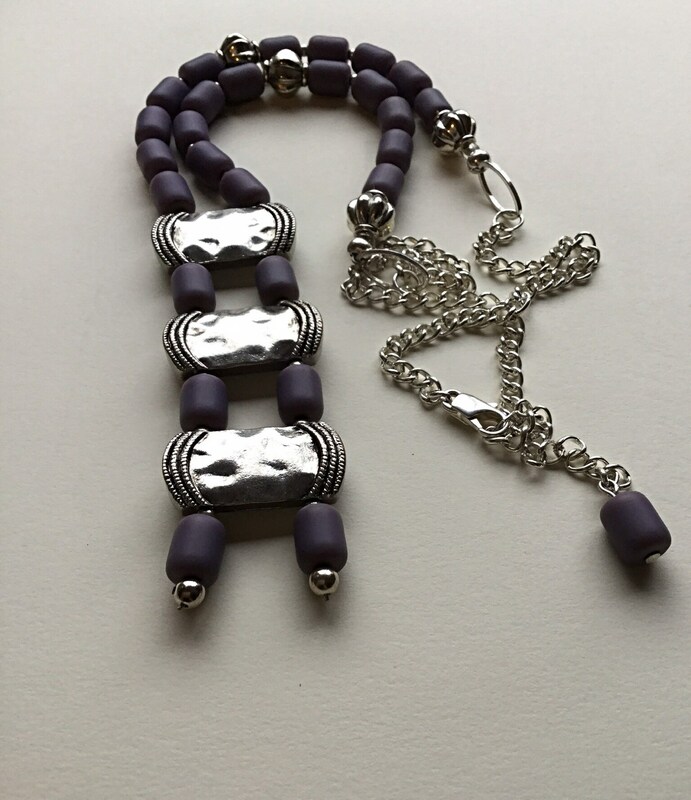 Then you will love this lavender and silver necklace. 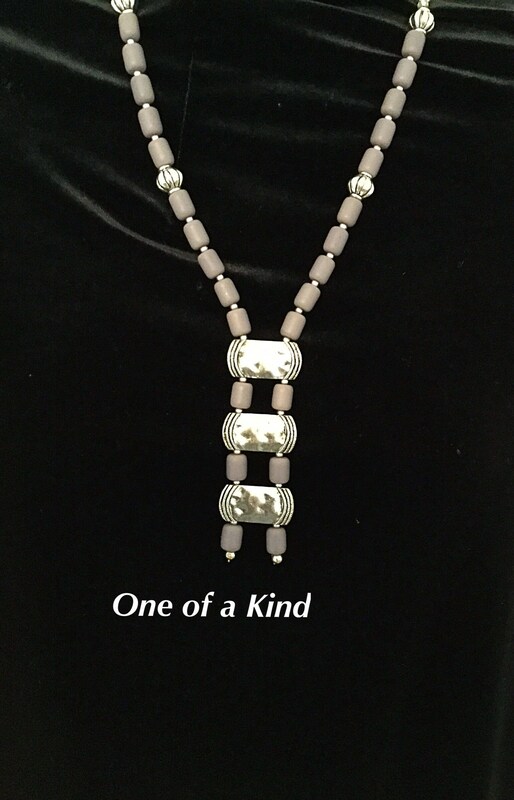 This necklace represents your feminine side but also the modern lady you are. 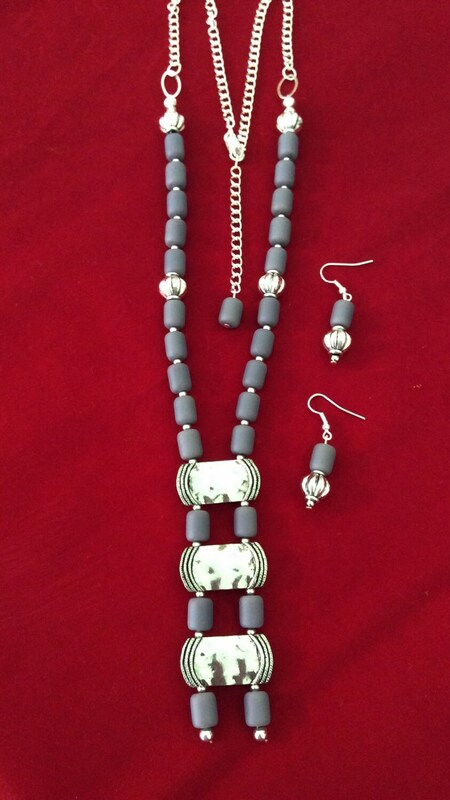 Pierced earrings can be adjusted from dangle to posts. 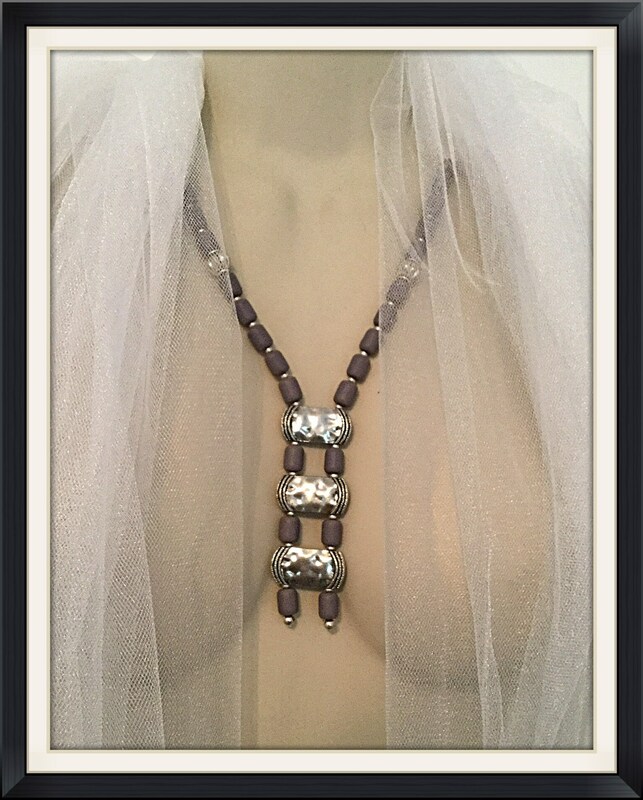 The necklace, just send me the size you want and it will be adjusted especially for you. 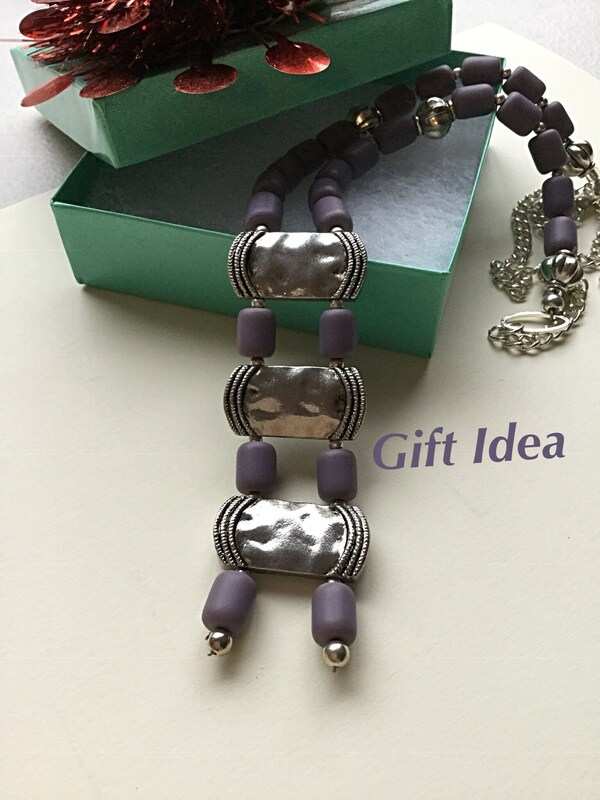 Also, would make a great gift for someone..